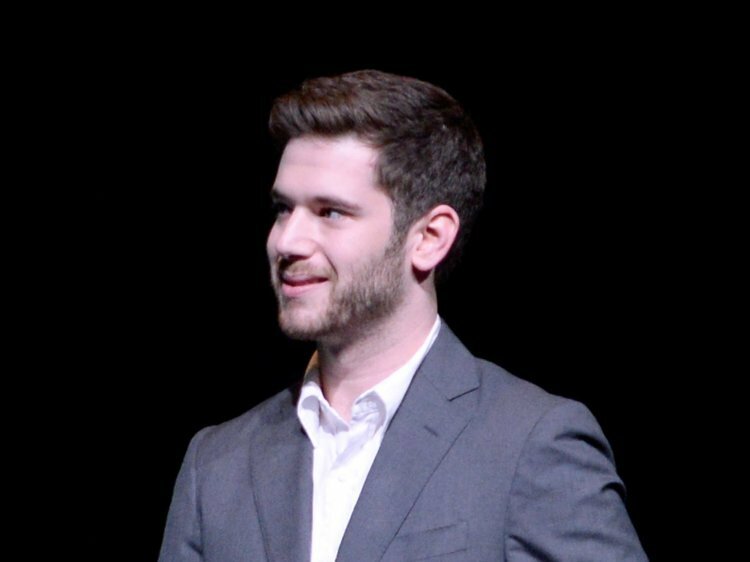 Sad news for fans of the extremely popular mobile app HQ Trivia today, as CEO Colin Kroll was found dead of an apparent drug overdose. 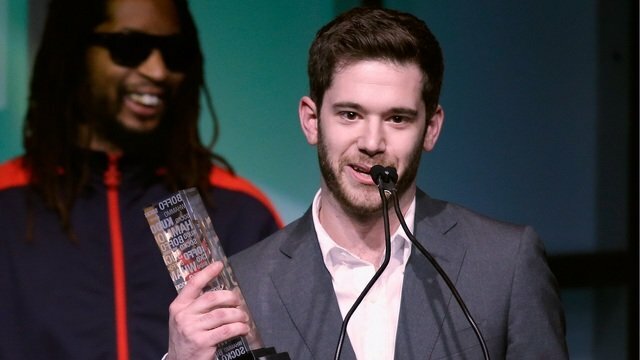 The New York Police Department has confirmed that HQ Trivia CEO Colin Kroll was found dead early Sunday morning. Sources from the police told TMZ that Kroll’s girlfriend called them early this morning to request their help as she was unable to get in contact with him. When the officers arrived at Kroll’s downtown Manhattan apartment to do a welfare check, they discovered his dead body with evidence of drug use nearby. One officer told TMZ that they believe cocaine and heroin were the drugs involved in Kroll’s death. Kroll was a co-founder of social video platform Vine, and was let go from Twitter as the company decided to shutter operations. He went on to become CEO of HQ Trivia in 2015, and had once again achieved viral success in the incredibly difficult world of the app economy. At the age of 35, Kroll faced a slowing audience for HQ Trivia. HQ Trivia was in the top 10 of the App Store’s most popular games at the beginning of 2018, and has seen its popularity fall hard over the past few months. Kroll had also faced some H.R. complaints for his “aggressive management style” behavior. This is a very sad story, and it speaks to how money and success can lead people to dark places. It is our hope that Colin Kroll can finally be at peace after what has been a tumultuous five years in his professional life. He definitely brought tons of joy to this world with Vine and HQ Triva, and we can only hope that his achievements will ease some of the pain from this tragic loss. If you are struggling with addiction of any kind, please check out the National Institute of Health's Drug Addiction Treatment guide for more resources on how to get help. You crazy man! Who the hell does that? Wait, can I redo my post? "One officer told TMZ that they believe cocaine and heroin were the drugs involved in Kroll’s death." Nah, but people who did it and got off it don't exactly advertise it. I had a roommate who just messed around with it a few times then didn't touch it again.